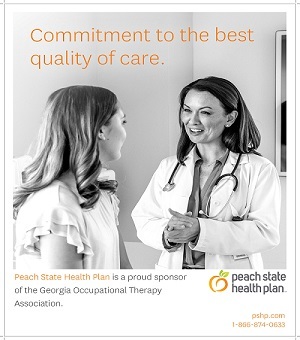 GOTA has recognized the need to assist clients, families, and other therapists in the state of Georgia in finding occupational therapists when services are in need. We hope this will be a valuable tool for families and therapists throughout the state. 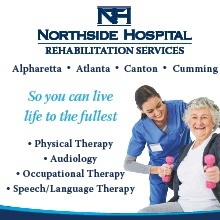 Click below to locate an occupational therapy practitioner in your area.